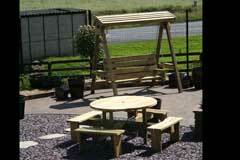 Garden Furniture - including the very popular garden swing. 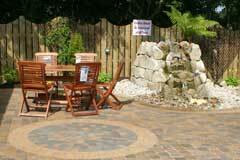 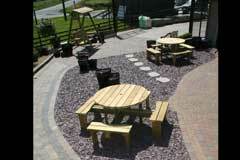 Make the most of your garden, whether large of small, with the help of Mallons Hardware garden furniture. 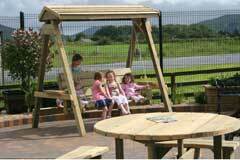 Choose from a range of metal, plastic and wooden garden benches and tables, or just relax and enjoy our flora, fauna, stone work and fountain. 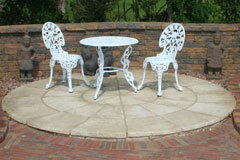 Mix and match with your new or existing garden furniture for a traditional or contemporary look.